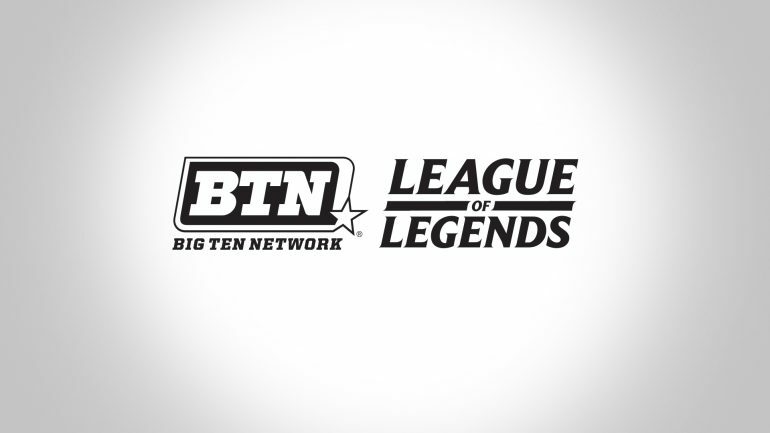 Riot Games and the Big Ten Network will launch the official BTN League of Legends season, featuring club-level teams from the Big Ten Conference competing in a full-season of competition. 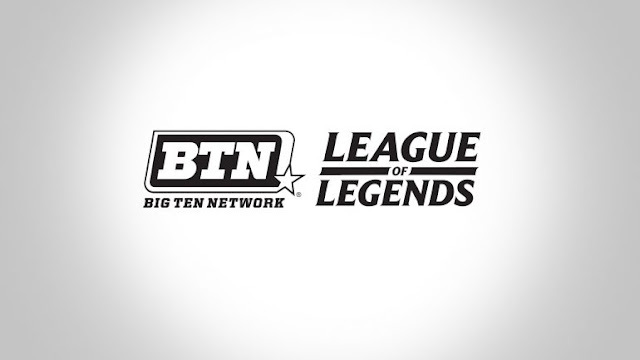 Each of the 12 teams have six players who must be full-time students in good academic standing. Players on the teams will receive $5,000 in scholarship money handled and provided through Scholarship America. The money isn't a payment for playing, it must be spent on academic costs such as fees, rooom and board, tuition and books.